I was fortunate enough to own my horse when I was younger. I still, to this day do not know how my single mother of 4 afforded such an expense. But It was a memorable part of my childhood. 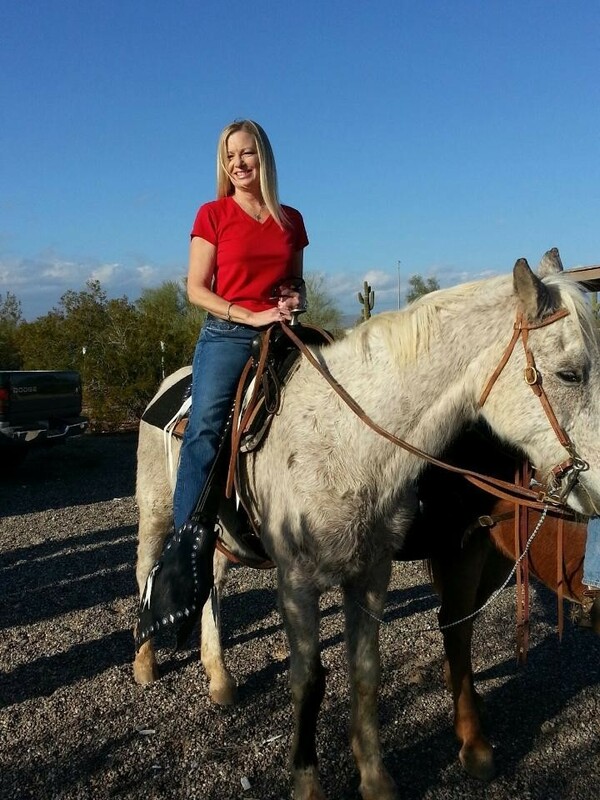 I learned early on as I was mastering my horseback riding skills, that if you were thrown, fell off, or exited the horses back in any unusual way that you better get right back up there or the horse would sense your fear. One early morning ride in the middle of summer, I was riding my horse Honey. The smell of the desert was like the smell of newly washed clothes; so fresh. It was a cool 90 degrees at 6:00 a.m. I was comfortable and enjoying my ride when my horse sensed danger. Sure enough there was a snake off to the side. She reared, and I was no longer sitting atop the beautiful blonde Palomino. I was scared. I had to run after her and get back on so she would know I was in control. I couldn’t let the fear take over. It all worked out and we were on our way again. Was I sweating a bit, a little out of breath? Yeah, I was. But I was up there, holding on to those reins and taking control. I look at life in a similar way. I look at the journey I have been on the past year and a half and I know how hard it was to get back on again. I sat in the saddle a long time before I began to move forward. I was letting my fear, hurt, and pain drive me; which is why I wasn’t moving anywhere. Are you just sitting there? Or are you still on the ground? You need to get back on, before you can begin your journey. God‘s hand is out. He is reaching for you to get back in the saddle. Take His hand and trust Him. He’ll get you moving again. I sit proudly in the saddle today. I have control of the reins and God and I are moving forward with confidence. I’m not saying I don’t stumble here and there, but I am still in the saddle!! Are you? ?